With Houston fast becoming one of the epicenters for high design and style in the country, Cosmopolitan is poised to make its mark. Situated in the heart of the city’s most fashionable district (Uptown), Cosmopolitan is surrounded by retail centers, exclusive restaurants and all the finest amenities that urban living has to offer. 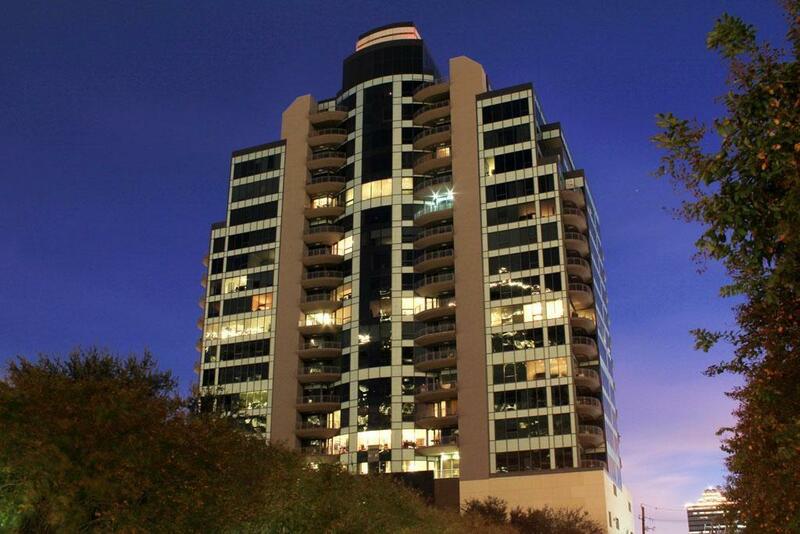 Culture, convenience and comfort abound, converging in this one-of-a-kind 20 story high-rise condominium. 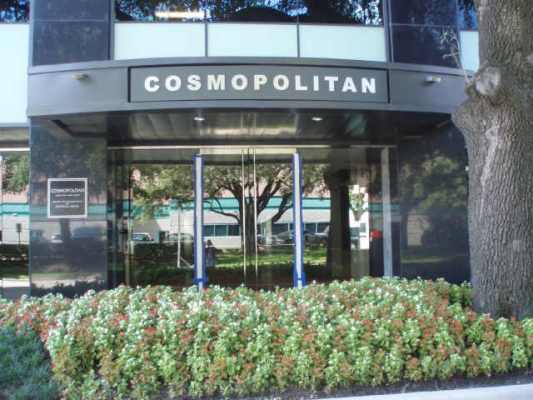 Cosmopolitan sits on Post Oak Boulevard, home to the premiere locales of Houston. 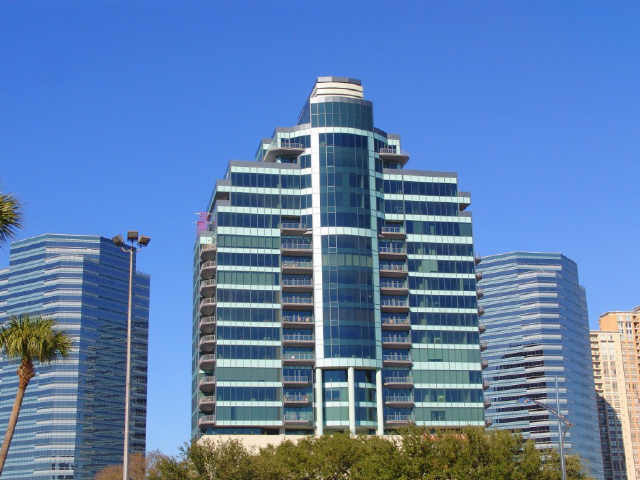 Uptown Park, the Galleria, Post Oak Plaza and Fashion Square — just to name a few — are all within minutes of Cosmopolitan. Stores including Saks Fifth Avenue, Neiman Marcus and Hermes of Paris demonstrate perfectly why Post Oak Boulevard is known as Houston’s version of “Rodeo Drive”. 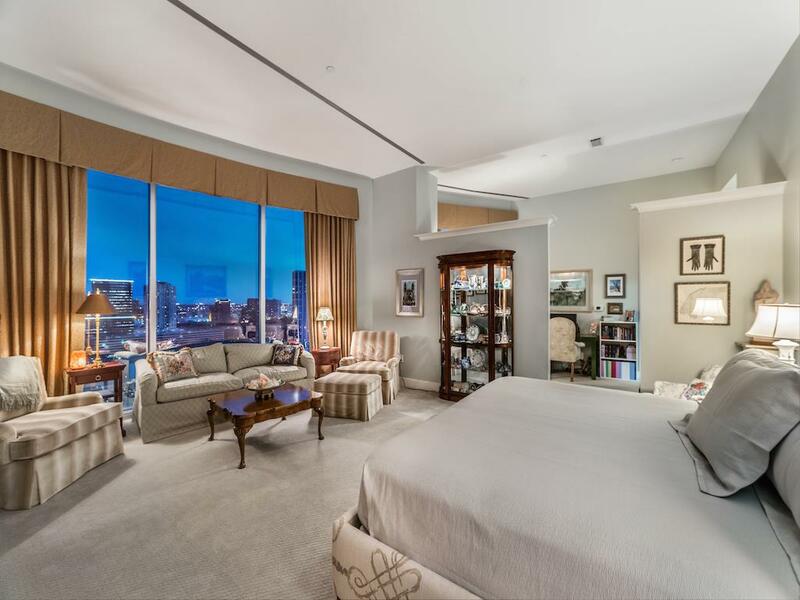 In addition to shopping, the Cosmopolitan offers the finest selection in all other aspects of cosmopolitan living. For example, the tailored classic taste of Cosmopolitan can be complimented by elegant furniture from Roche Bobois or by the unique decorations of Hanson Galleries. 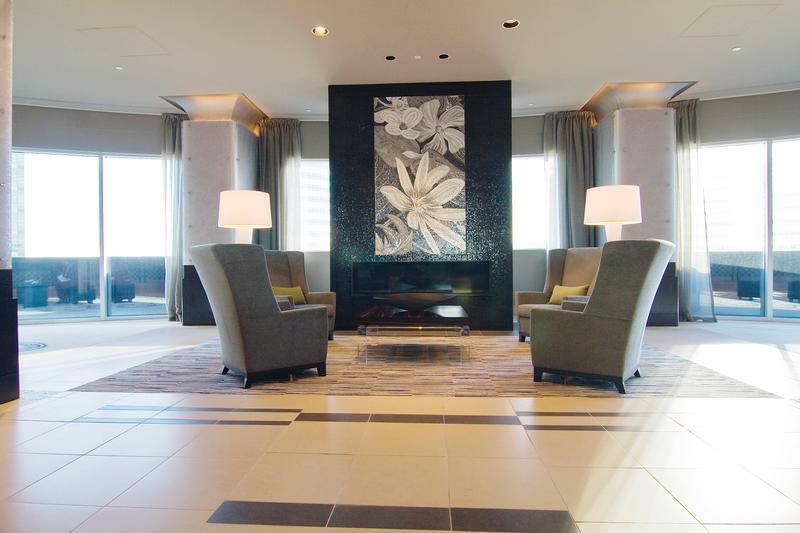 For recreation and relaxation, The University Club in the Galleria is only minutes away. Furthermore, amenities like Uptown Day Spa provide the perfect convenient “getaway” for professionals who cannot actually get away. Cosmopolitan is the synthesis of a vision by developer Randall Davis and the design of Brand + Allen Architects, known for its high-end fashion boutiques and retail centers, such as the Coach store in Honolulu, Miu Miu on Melrose Avenue, Prada in Beverly Hills, Louis Vuitton at the Wynn Casino in Las Vegas and Houston’s very own Uptown Park. Brand + Allen’s dedication to quality and timeless fashion partners perfectly with Randall Davis’s own vision of luxurious living. The Davis portfolia includes the Metropolis Tower in Las Vegas, Emerald in Galveston, the Sapphire Towers in South Padre Island, as well as the Empire, which sits directly across from the Williams Waterwall. To the highly experienced epicure, a gourmet meal has always been a challenge to emulate at home. Cooking in one of the residential kitchens at the Cosmopolitan has blurred those lines. With its state-of-the-art built-in miele appliances, the perfect meal can be prepared on any given night. Discerning homeowners now have the opportunity to experience the luxury style of spa living while enjoying unique health benefits that promote vitality, harmony and balance all in the comfort of their very own cosmopolitan residence. 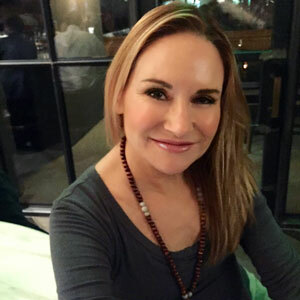 The Cosmopolitan design team’s vision was to create a haven at home that would become your very own retreat; a place to clear the mind and to cleanse the soul of the clutter from your day. They have carefully selected and planned for the perfect complimentary ambiance to the rest of your home. 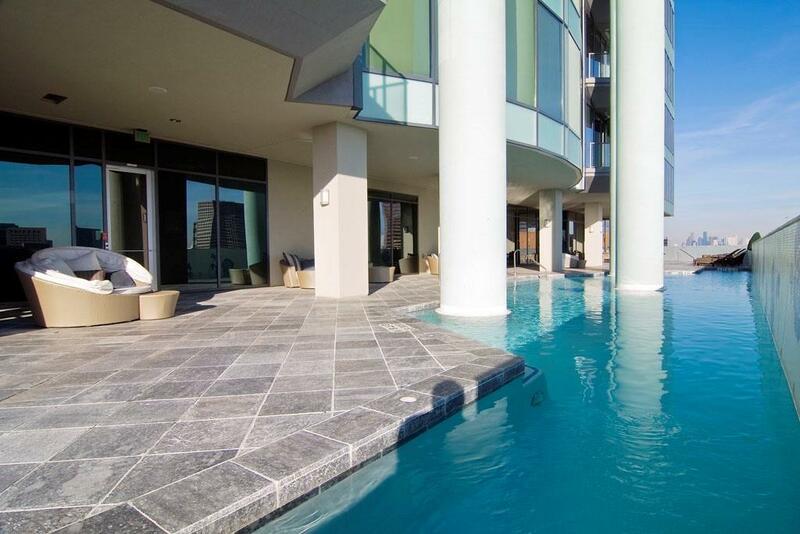 The Cosmopolitan Houston is your personal urban getaway. 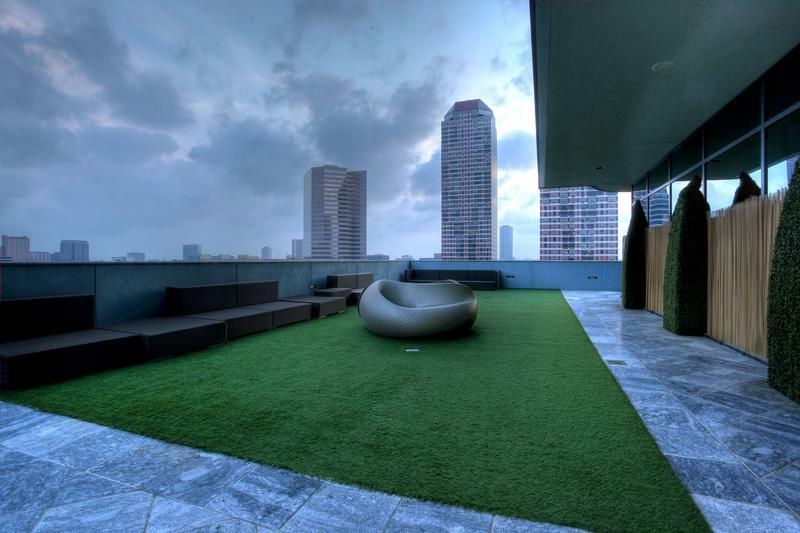 Whether it’s floating your stress away in the raised infinity pool, regenerating your body at the world class gym spa, or simply escaping in your own hydro-thermo massage tub, found in every condominium residence, the luxuries await you. 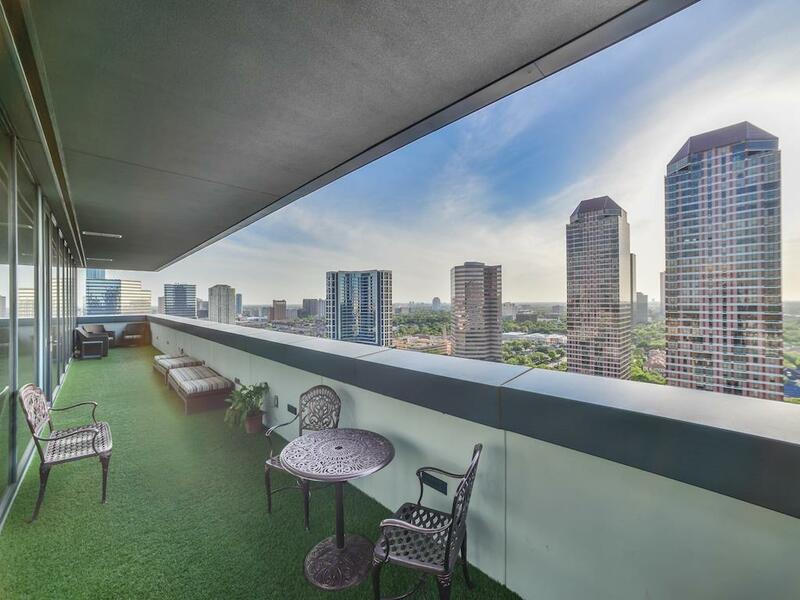 The Cosmopolitan’s condominium residences offer truly fantastic, breathtaking, and panoramic views of Uptown Houston and envied by all. 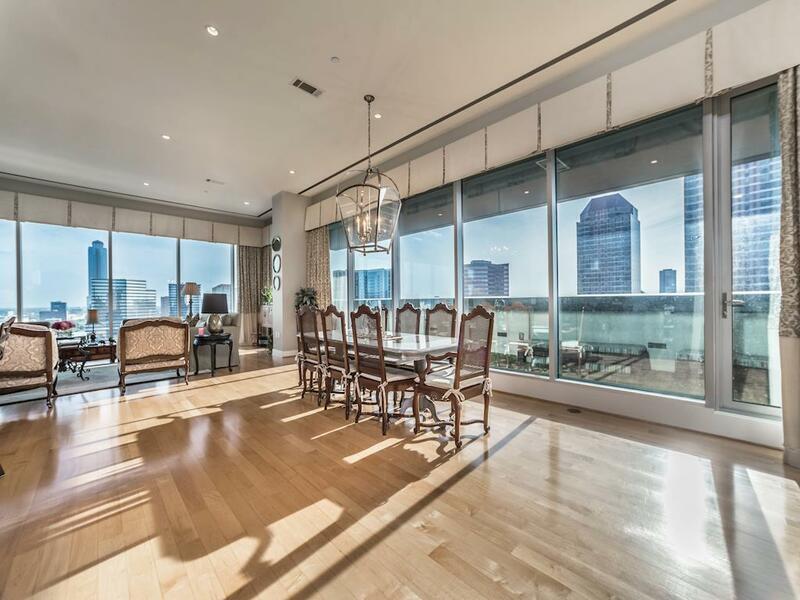 The Cosmopolitan Houston’s world class kitchens and bathrooms set a new standard for luxury condominium high-rise living. 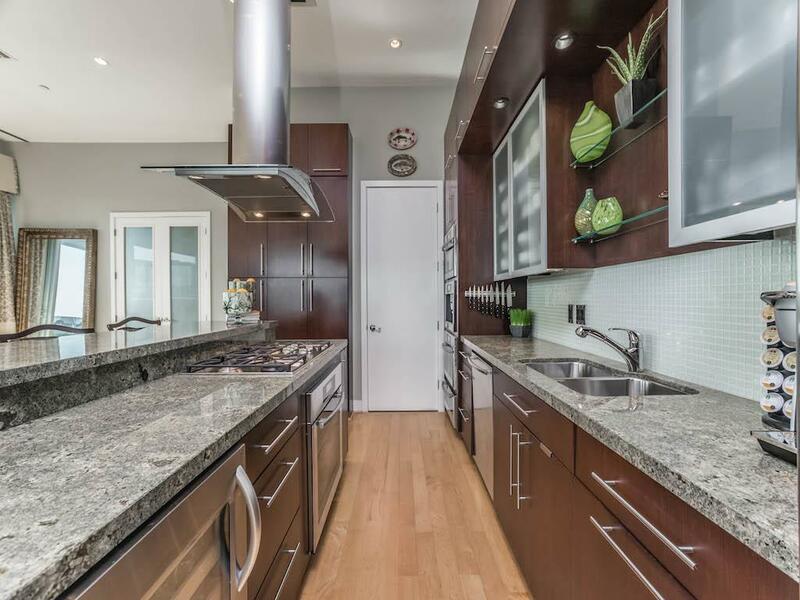 Enjoy the creation of your own delectable cuisine or your favorite bottle of wine from the under counter wine cooler. Top off the evening with an after dinner cappuccino from the coffee system. 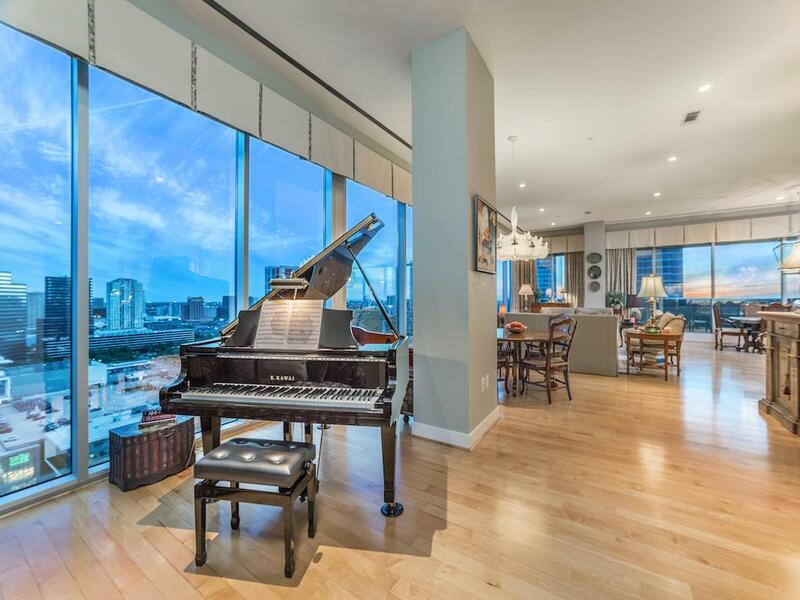 The Cosmopolitan Houston brings you the very finest in life, the very best in condominium living – as anything else would be a compromise. 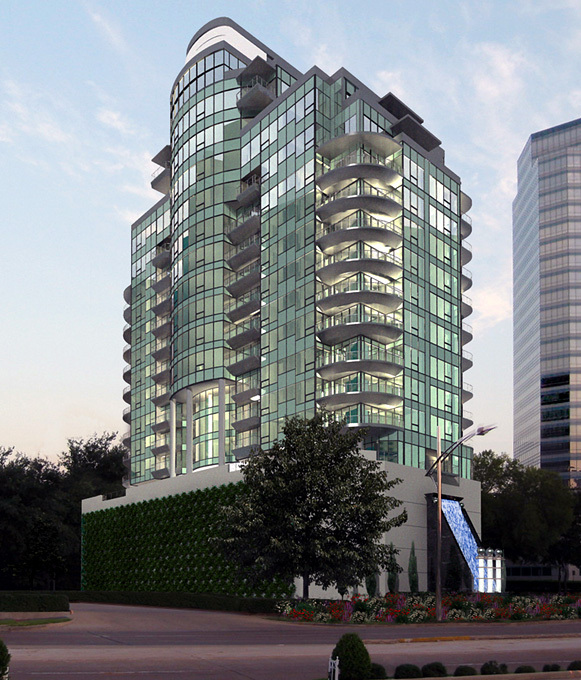 The Cosmopolitan Houston is more than a place to live it is a fashionable lifestyle residence that truly lives up to its name. 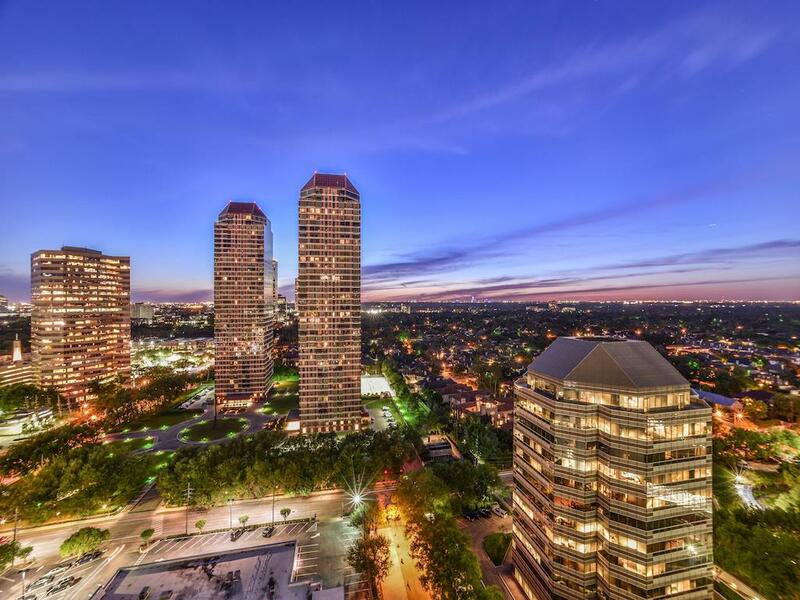 From Uptown Park to the Galleria, Post Oak Boulevard is at the epicenter of Houston’s cosmopolitan lifestyle; providing international flavors from some of the nation’s most coveted restaurants and headquarters of multi-national corporations. The Cosmopolitan Houston builds upon this epicurean theme through the creation of a gourmet collection of materials found throughout the world. 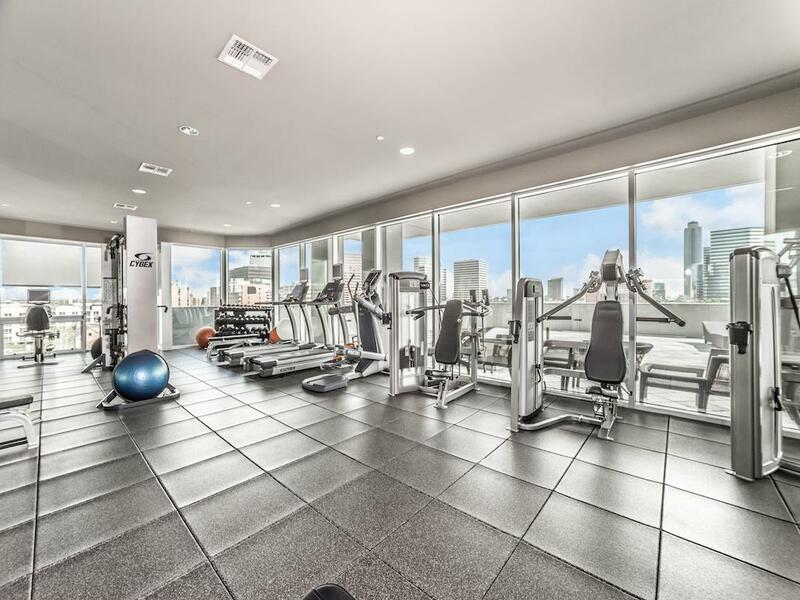 At the Cosmopolitan, each condominium residence provides homeowners the experience of complete relaxation through the luxury style of spa living. 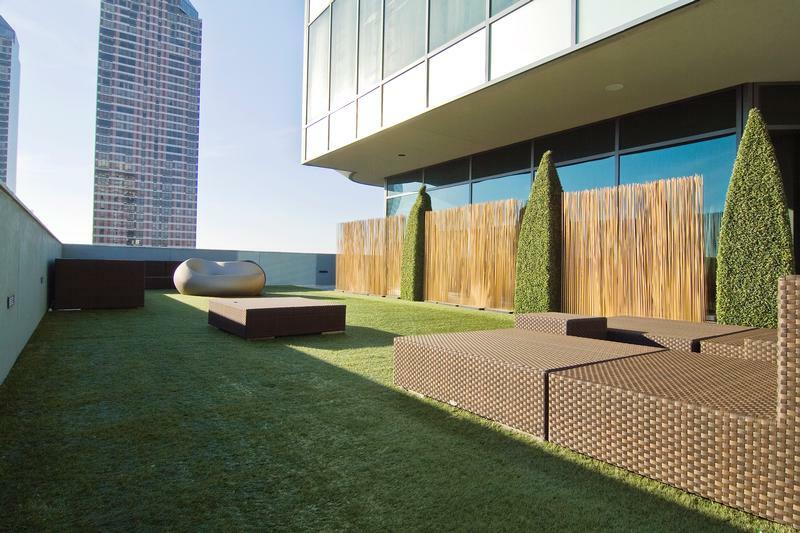 The Cosmopolitan Houston fulfills the vision of the creation of a haven at home that is your own personal retreat; a place to clear your mind and cleanse the soul. 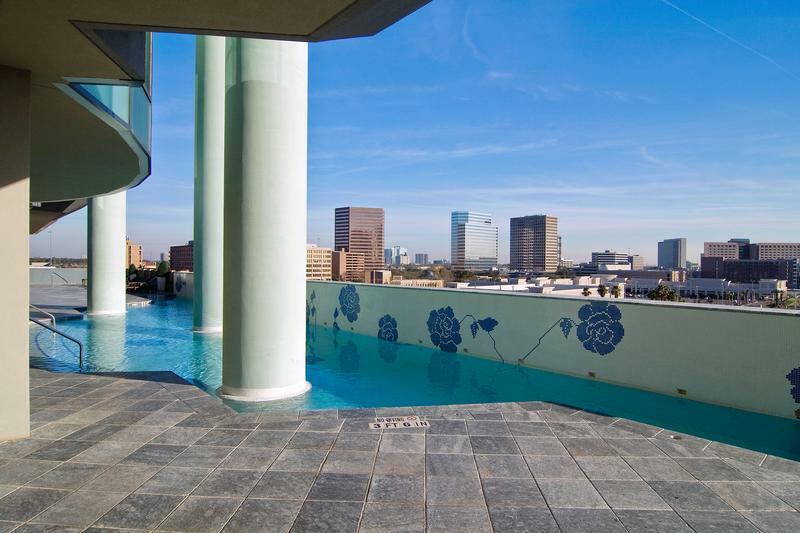 The Cosmopolitan Houston, located within the epicenter of Houston, overlooking the breathtaking splendor Houston has to offer.